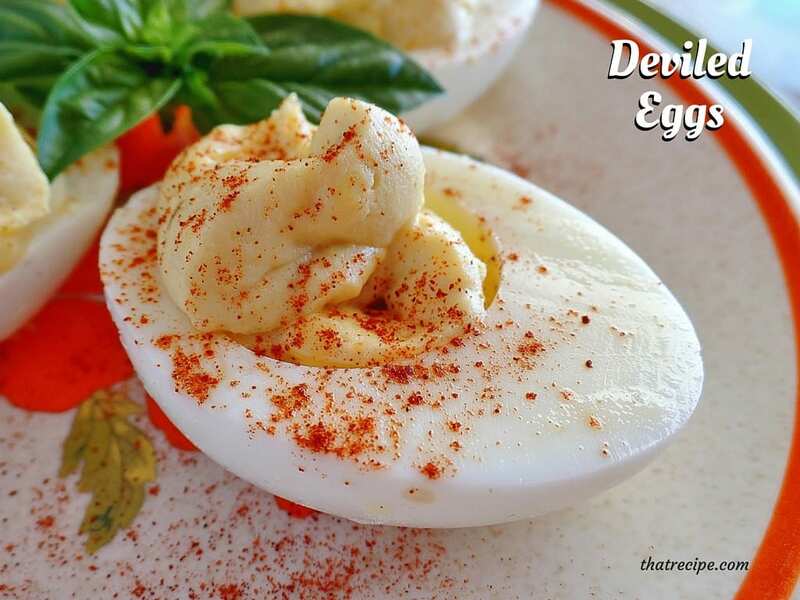 Deviled Eggs are amazingly versatile and can be adapted to fit a variety of tastes. The eggs in these photos were made with some tarragon mustard Ma’am had given me a gift. And they were AMAZING! 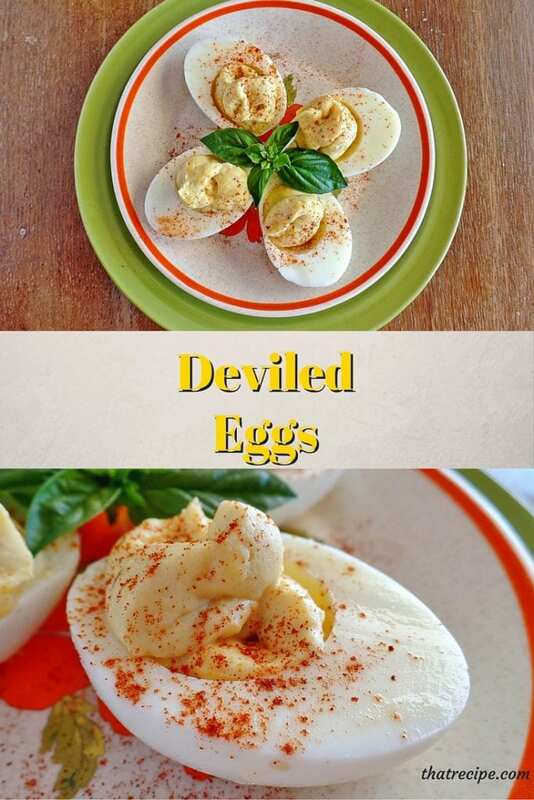 Basic Deviled Eggs recipe with plenty of variations (tarragon, basil, wasabi, hot sauce, mustard, horseradish). Plus simple method for boiling eggs. Cover pan and bring water to a gentle rolling boil. Turn off heat immediately, leave pan covered and set timer for 15 minutes. At the end of the time carefully drain hot water from pan and fill pan with cold tap water and a dozen ice cubes. This prevents over cooking as well as making the shells easier to remove. Let sit for about 15 minutes, drain water. Cut eggs lengthwise in half. Carefully remove yolks. Mash yolks thoroughly with a fork. Add mayonnaise, ground mustard, salt and pepper. Chill. Sprinkle with paprika, curry powder or garnish with olive slices for serving.